Hyundai India is planning to invest Rs. 5000 crore to strengthen its presence in the country. The South Korean auto major has plans to make fresh investments through bringing new products here. Currently the second largest car brand in the country next to Maruti Suzuki, Hyundai wants to grab more share in the highly competitive market. To strengthen its share in the market, Hyundai will focus the cab aggregators, taxi operators and ride-sharing companies like Uber and Ola. The company is devised a tailor-made package touted as ‘Prime’. 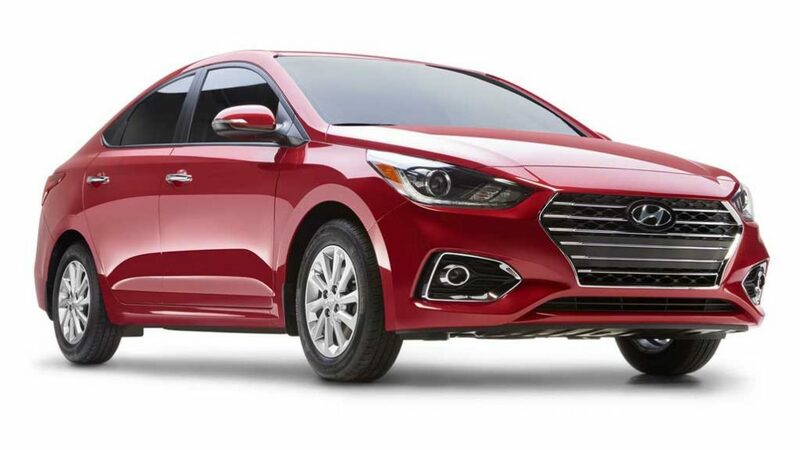 Through this package the target buyers can purchase special versions of the Hyundai Grand i10 hatchback and Xcent compact sedan cheaper by Rs. 25,000 – Rs. 30,000 compared to the regular buyers. As we have already reported, the Korean auto major is planning to launch a total of 10 models here by the end of this decade. Among these 10 models, 8 will be completely new models and 2 will come as facelift versions of the existing cars. Two very important products from the brand are going to be the new generation Santro and the Carlino based compact SUV. Upon its arrival, the Carlino compact SUV will challenge Maruti Suzuki Vitara Brezza and the Ford EcoSport, which are well established and popular models. Apart from that, the Santro has been one of the bestselling and most popular hatchbacks of all time in Indian market. 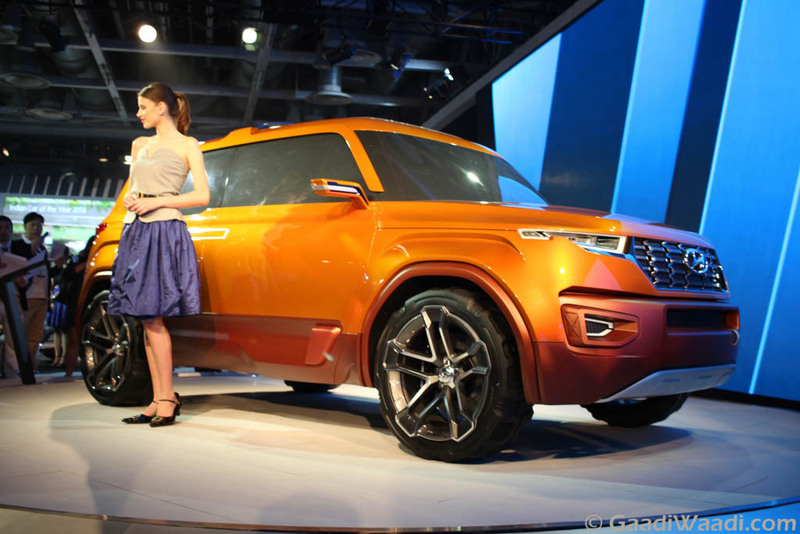 The new generation model of this car is expected to give the brand desired volume sales boost. 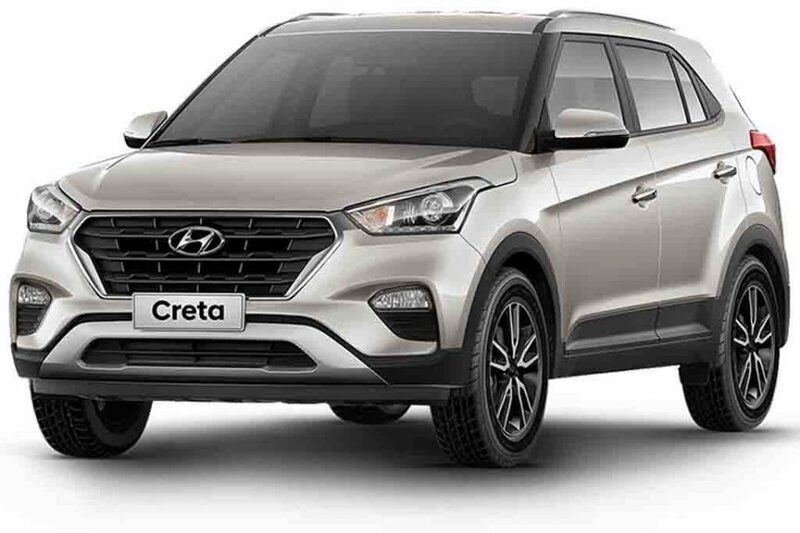 Speaking about the plant, Hyundai India Managing Director and Chief Executive Officer YK Koo has said, India is a critical market for the Korean company, and it will be increasing its investments and product line-up here to move forward. Present here since 1996, Hyundai India currently it owns 17% share in the highly competitive market.